What happens when Guardians unite against a common enemy? Dreamworks and Paramount Pictures what you to see it and i'm giving my readers a special code so they can enjoy it. 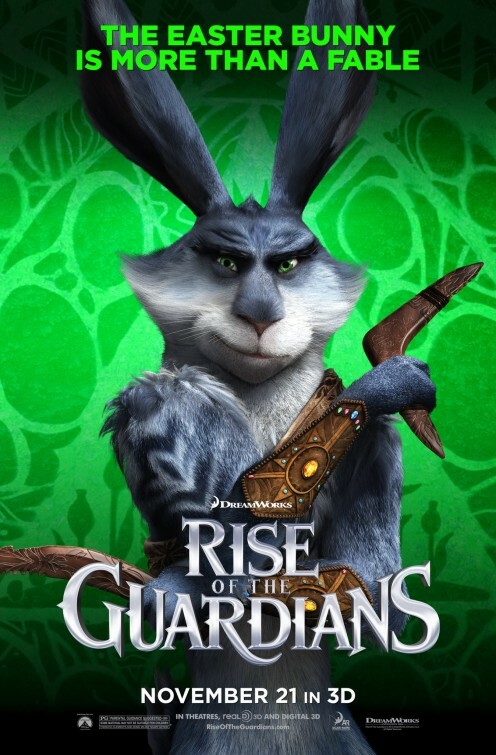 If you are in the Raleigh area there will be a special Sunday pre-screening of the movie RISE OF THE GUARDIANS this Sunday at Regal North Hills. See the adventures of Jack Frost, the Tooth Fairy and others in this packed animated movie. Want to attend? Seating is first come first serve. Please arrive 30-60 minutes before start time. You will not be admitted in after it begins. Having a pass does not guarantee admission. The theater is open for normal business so concessions will be operating. I'll be there so if you see me wave hello!